Fusion have appointed project manager Lynn Steele to their growing team, to cap another successful year of growth. 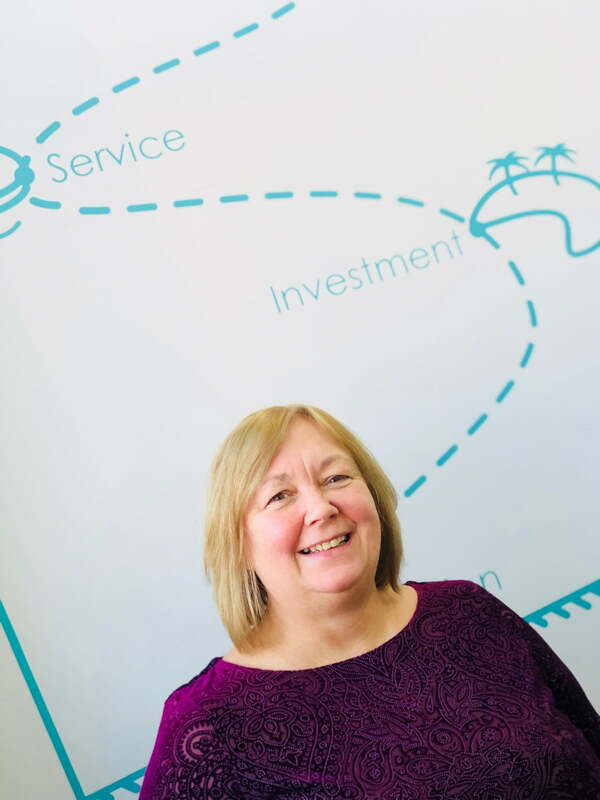 Lynn joins Fusion with vast experience, having recently been at the NHS project managing software development projects and before that she worked in Education where she worked building augmented reality apps and developing eTechnology apps/platform for Kirklees College. Lynn will be responsible for developing client briefs into a coordinated building services strategy. Gary Colclough, development director at Fusion said: “This role is critical to our continued growth and Lynn’s appointment is part of our commitment to continue to grow our development team to service our client’s needs. Lynn has a wide range of experience in project management and we are excited to have someone with her background on our team”.